Ryanair has agreed to acquire 75% of Laudamotion for USD 62 million. The budget operator says it will initially buy 24.9% of Austria's regional airline and plans to increase the share to 75% subject to the approval of EU competition. Ryanair will contribute for the "start-up and operation costs of the first year", together with the "financial and administrative support", and will rent six aircraft to Laudamotion to enable it to "complete an extensive flight program of 21 aircraft " . Under the agreement, Laudamotion owner Niki Lauda will preside over the airline's board and oversee the implementation of its strategy to "build a successful Austrian low-fare airline," says Ryanair. 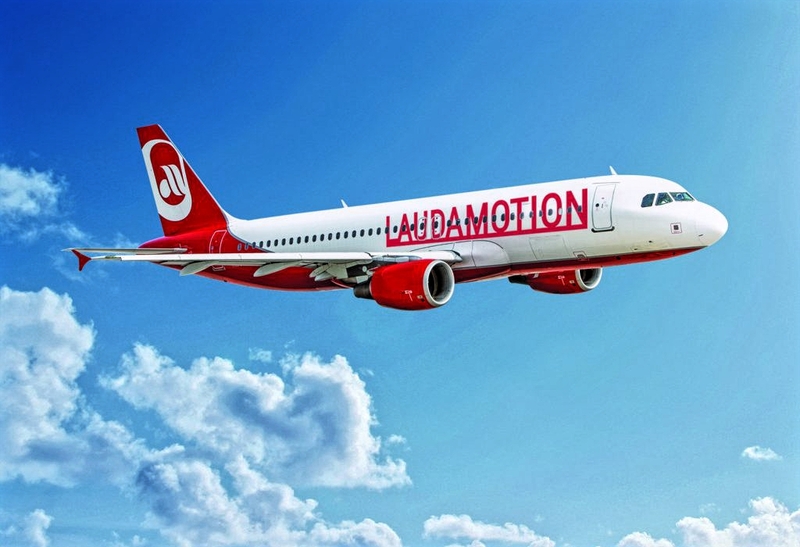 Laudamotion, based in Vienna, will begin services in Austria, Germany and Switzerland to leisure destinations in Italy, Greece and Spain this summer, using the assets acquired from Niki's managers earlier this year. Ryanair estimates that Laudamotion can achieve profitability in its third year of operations and increase its fleet to at least 30 Airbus aircraft "if successful". "We look forward to working in partnership with Niki Lauda to successfully develop his vision of a successful low fare airline in Austria to service the schedules and charter markets," says Ryanair CEO Michael O'Leary. "The Laudamotion air operator certificate will support an Airbus fleet, which is something we had hoped to develop within the Ryanair group for a few years." Niki Lauda says: "I have always defended competition and I have opposed monopolies, so I am delighted that, in the partnership with Ryanair, Laudamotion can establish itself as a strong competitor and grow quickly and sustainably. "A new player is born in the aviation market and I am eager to offer our passengers a broad portfolio of routes at competitive prices."